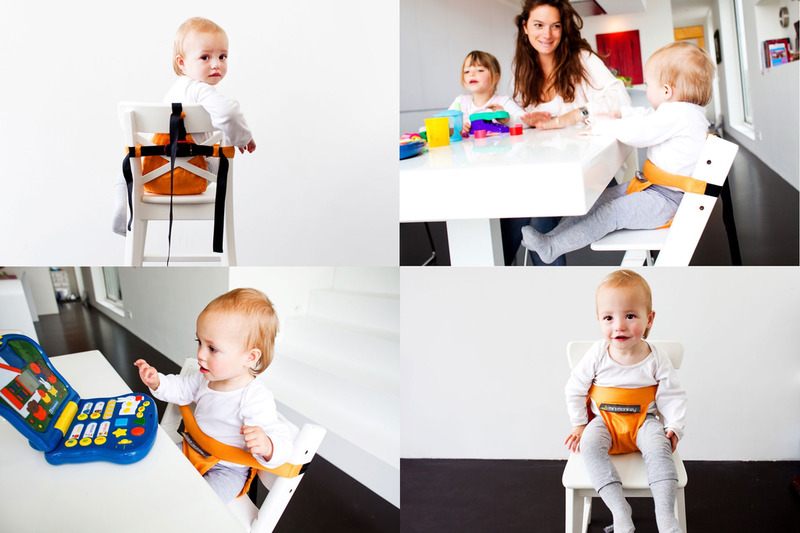 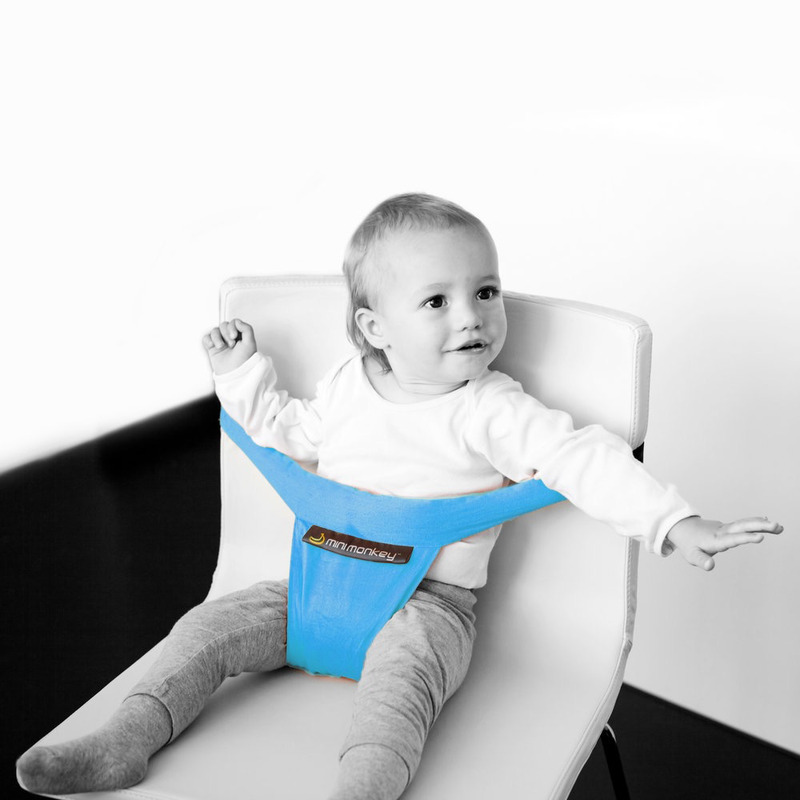 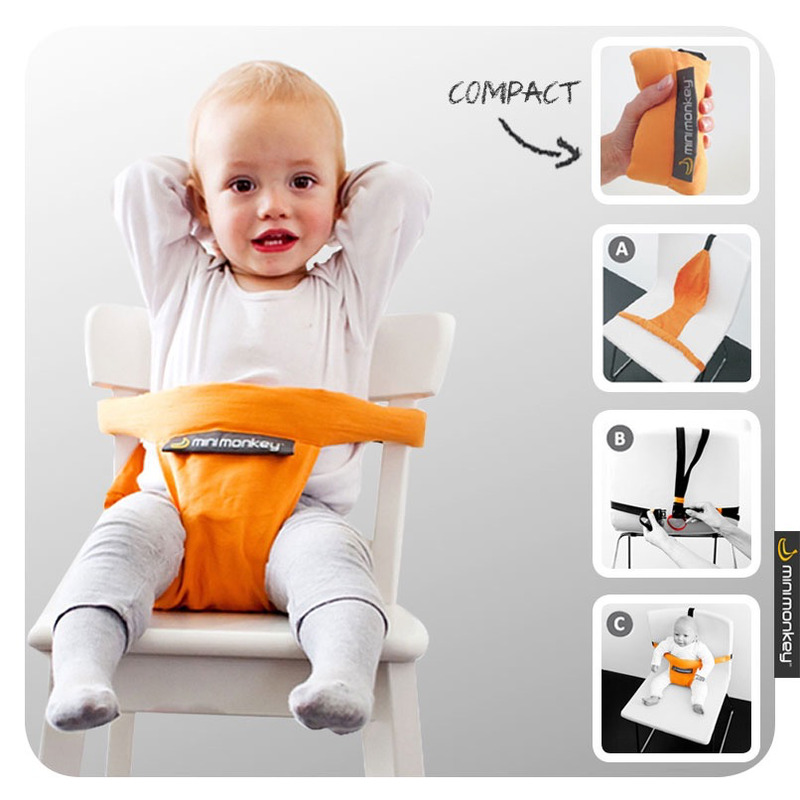 The Minichair is a handy ‘harness’ that you can use to transform any chair into a child seat in one minute. 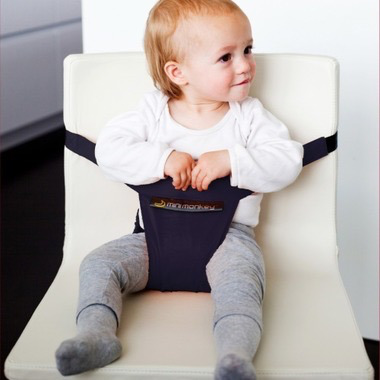 Super convenient when you’re on the go, just put it in your changing bag, and you will be able to use it to feed your child or allow him or her to play safely at a table, wherever you are. 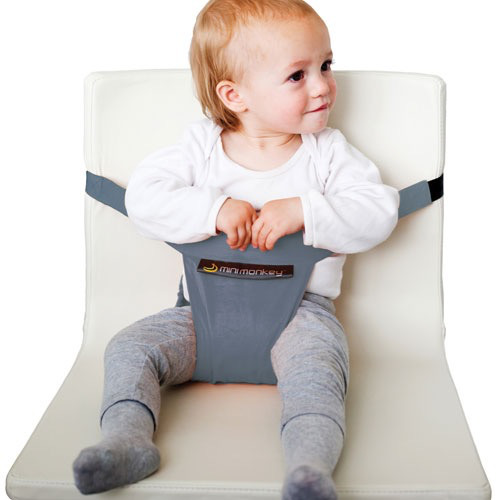 Apart from every kind of chair imaginable, we have also seen people using the Minichair on a shopping trolley, on a sledge, on an airplane, at camping sites, with hip spica cast trousers, on a wheelchair and even on a Zimmer frame!